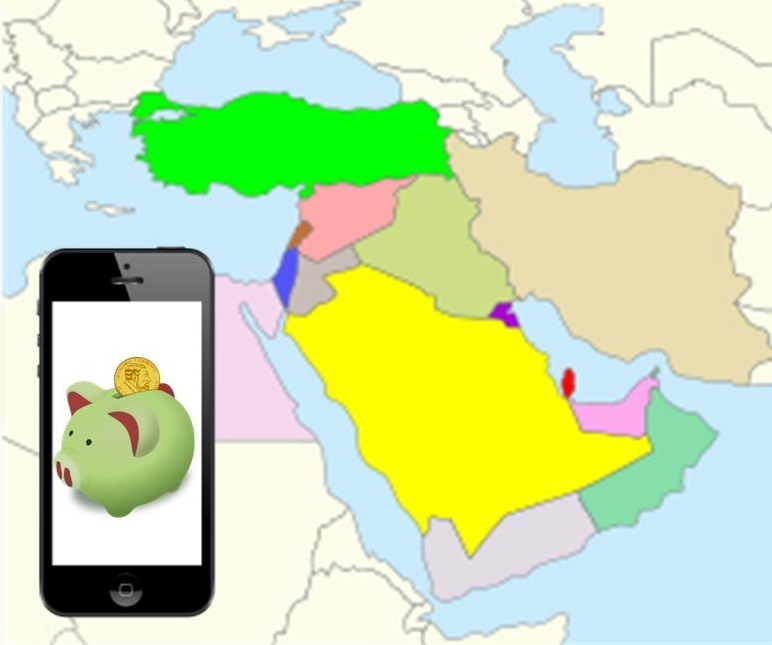 Demands for mobile payments are rising in the Middle East. The Middle East is emerging as one of the most favorable markets for mobile commerce, especially when it comes to the United Arab Emirates and the affluent population of Dubai. Smartphones and tablets are becoming more common throughout the Middle East, exposing consumers to new ways to engage in the world around them. Mobile payments have begun establishing a strong foothold among a new generation of consumers with access to mobile devices. First Data, a leading payment processing company, has coined the term “universal commerce.” This suggests that everyone will be able to participate in a new era of commerce through a singular platform that will be recognized by all retailers and businesses around the world. Such a platform does not have to come from a single company and does not have to be associated with one particular application. 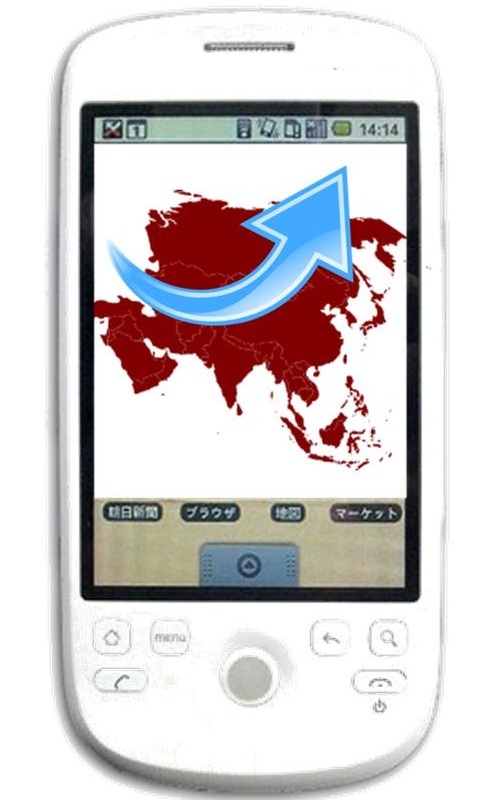 Instead, this platform is meant to provide a framework wherein consumers interested in mobile payments can use their smartphones and tablets to purchase products, or use more traditional forms of currency. According to First Data, consumers in the Middle East are eager for a new way to participate in commerce and that the mobile space may offer the best solution. Research from a study conducted in 2011 by First Data shows that consumers throughout the Middle East are enthusiastic when it comes to online retail, showing strong signs of their support of mobile commerce. The research found that Middle Eastern consumers have a higher chance of participating in mobile payments than any other group in the world. Mobile commerce has been growing in the Middle East, backed strongly by companies and organizations based in Dubai. The city boasts of one of the most financially active populations in the world, which has given many consumers in Dubai opportunity to engage in mobile commerce before the rest of the region. Those that have participated in the several mobile payments projects that have taken root in the city have praised the convenience and simplicity of mobile commerce.